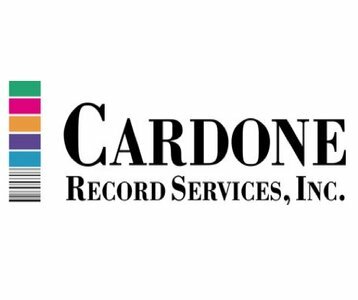 For over 30 years, Cardone Record Services, Inc. (CRS) has been providing healthcare facilities nationwide with cost-effective solutions for managing health records. CRS combines its specialized expertise in health information management, document imaging and advanced technologies to create customer-centric solutions. It’s customizable, scalable MRVIEW technology efficiently transitions facilities to an electronic health record and can also serve as an EDM system. CRS skillfully completes on-site and off-site projects with quality assurance practices proven 99.9% accurate.